Century Mile Racetrack and Casino Opening in April! 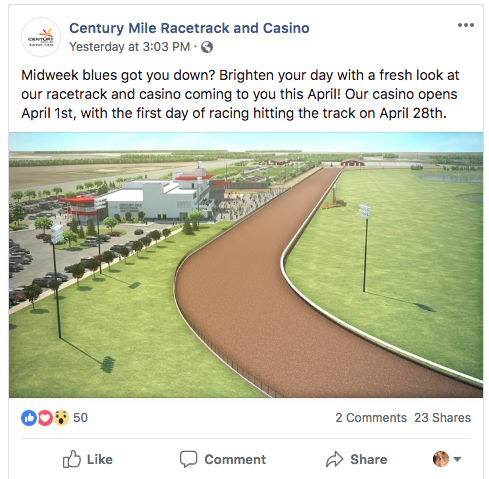 Home/Uncategorized/Century Mile Racetrack and Casino Opening in April!  The first day of thoroughbred racing is scheduled for April 28th 2019!! !